You may not understand the challenge to figure skating on a pairs of hockey skates. 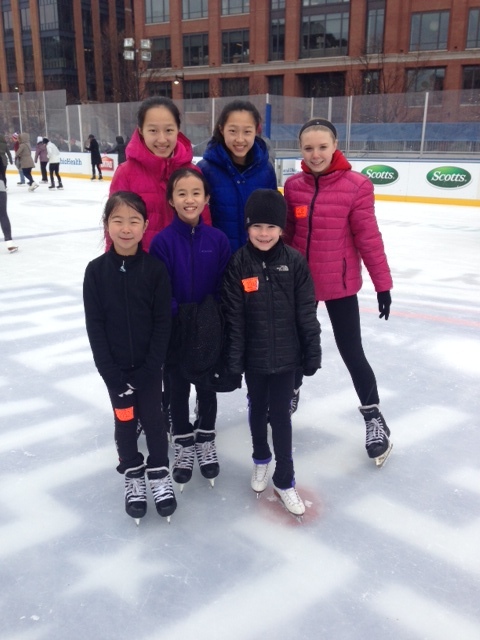 But our club members had fun at All Star ourdoor ice rink last Sunday. It was the first time for lots of them to skate on hockey skates. At the end, they all can do cool turns and other tricky movements. Practice makes perfect! 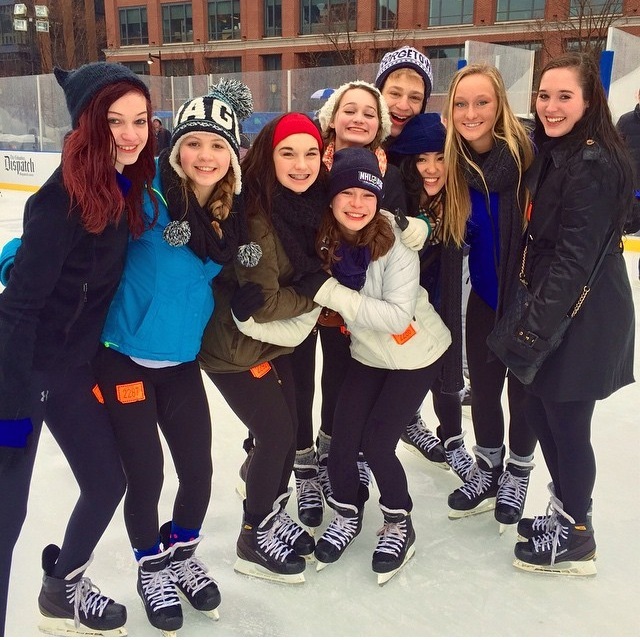 This entry was posted in Uncategorized on January 29, 2015 by Columbus Figure Skating Club.